Waking up early is a powerful routine, but not for the reason you might think! 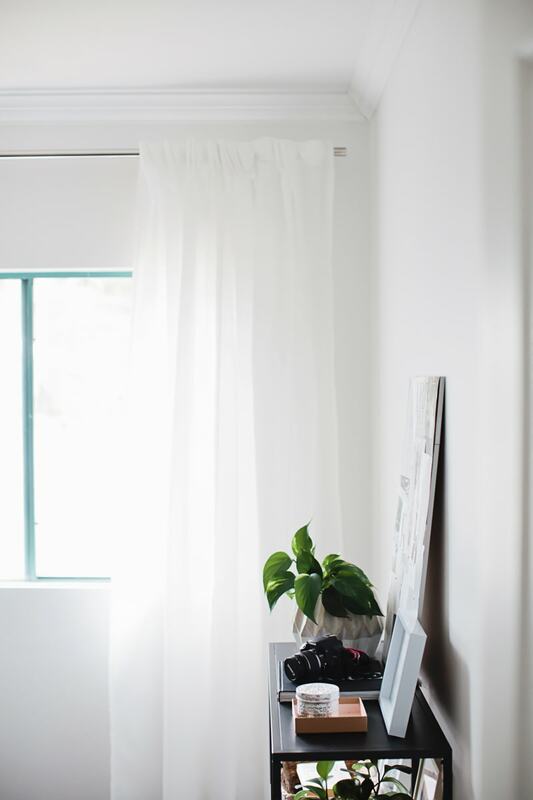 Honouring a commitment to yourself is such an incredible way to start the day – regardless of whether that commitment is to wake up on your alarm at 5 am or 11 am! Over the years, I’ve heard a lot of advice on how to wake up early. But in my opinion, most of that advice fails to mention the mindset advice that matters! In this episode, I’m sharing how I get myself to consistently wake up early, even though I rarely feel like it. I hope you find it helpful. 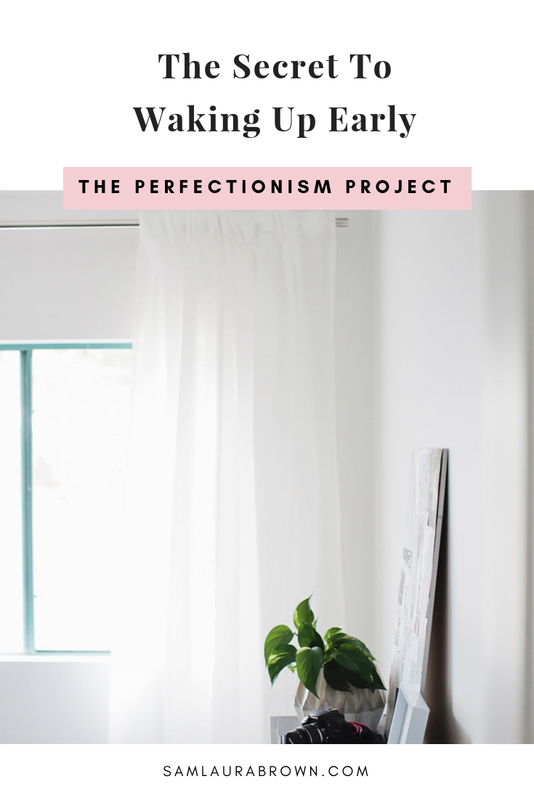 Listen to the episode on the player above, click here to download the episode and take it with you or listen anywhere you normally listen to podcasts – just find Episode 95 of The Perfectionism Project Podcast!